In most big cities, this isn't news, it's just another day. Black people shoot each other every day. 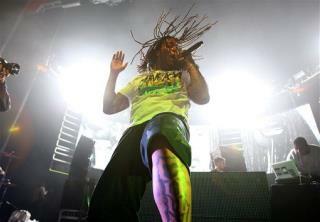 Waka Flaka gonna be doing a rendition of MC Hammer's "You can't touch dis" and probably be a hit. Oh, no. Did MFs just try to compare Flaka to Nips?! Get your life.